After nearly a year in Los Angeles, "Saved by the Max" plans to relocate to another big city. 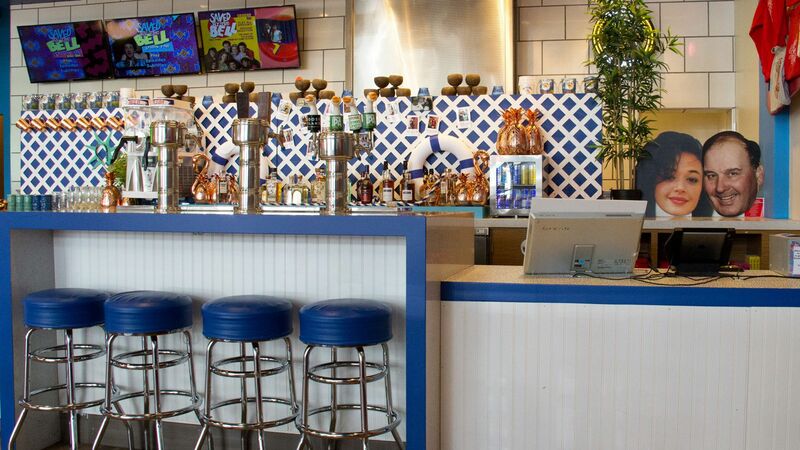 If you haven’t yet visited Saved by the Max — the Saved by the Bell pop-up restaurant that opened in Los Angeles last May after a yearlong run in Chicago — your time is running out. Maybe you’ve just been putting it off? Or maybe it just wasn’t Saved by the Bell-y enough for you? 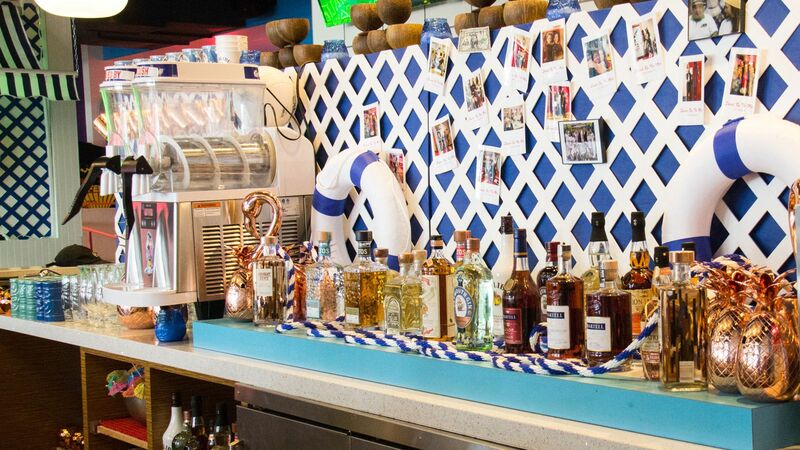 If that was your reason, Saved by the Max is going all out for its final two-plus months in L.A. by adding new recreations of the show’s Malibu Sands Beach Bar and Zack Morris’s bedroom. 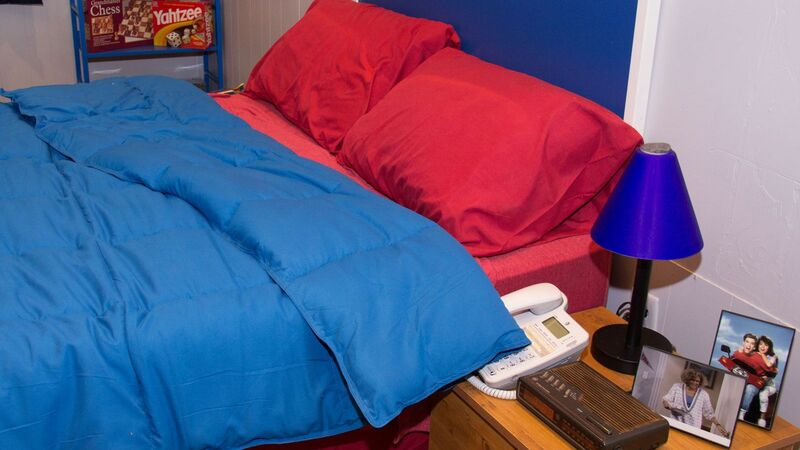 Meanwhile, for those who think season three was totally overrated, Saved by the Max has also added a recreation of Zack Morris’s bedroom, providing “the ultimate chance to scheme and dream like Zack … Kelly Kapowski cutout and all.” Of course, Zack didn’t have social media (can you imagine if he did? ), but guests will be encouraged to Instagram all they like. 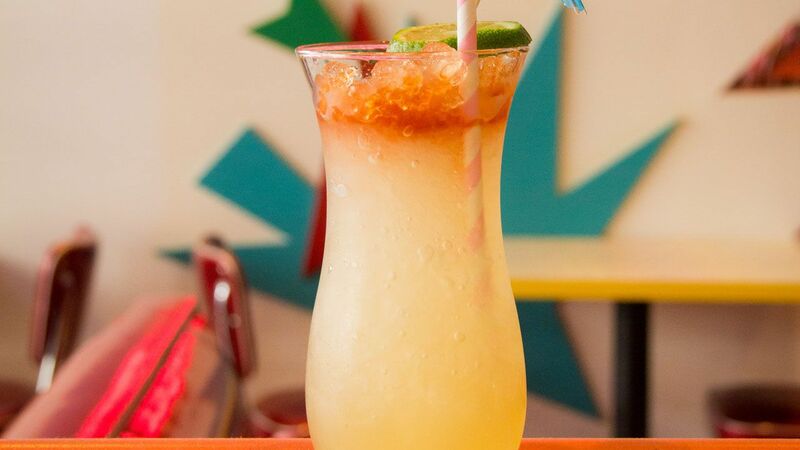 Reservations for the updated pop-up are currently available for $40 a person which includes a complimentary drink. As for what’s next, though the pop-up has been a bit coy with specifics, a spokesperson told us they’ve actually decided to wrap up shop a few months early in L.A. because “we had an opportunity for the next city that we just couldn't pass up.” So where in America is too good to be true? “There are a few big markets that continue to be of interest to us (New York, Vegas, Miami) and are aiming to have the next city announced later this year,” the rep added. Call it a classic sitcom cliffhanger.